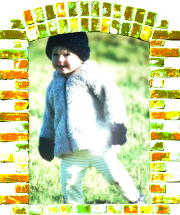 Lots of space for all those 1-2 year old movers and groovers…. At Castle View Day Nursery we have put a lot of time and effort into creating spaces that will inspire children to use their senses to explore the world around them. Kittens room has been designed with young toddlers and babies in mind. 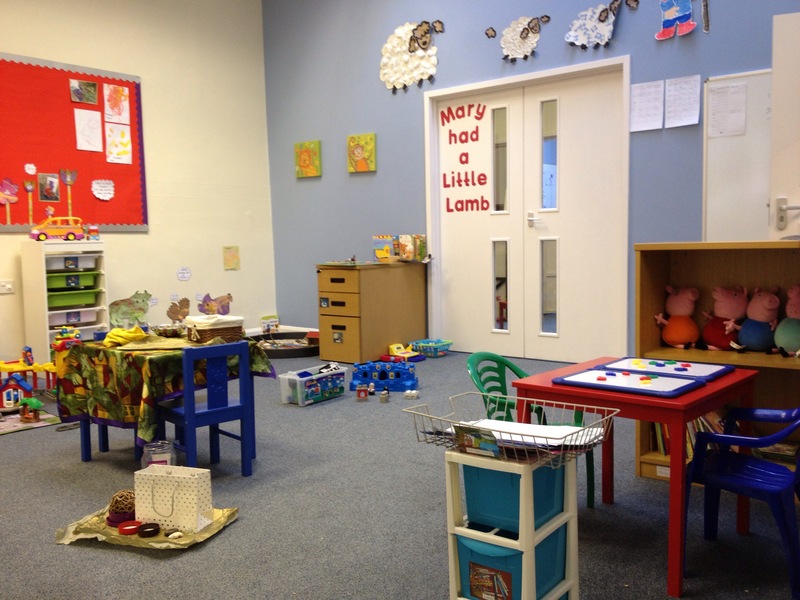 Eye level displays and mirrors, a gadget board and plenty of low level furniture for children to ‘cruise’ before they take their first all important step have all been encorporated to enable them to learn and develop. 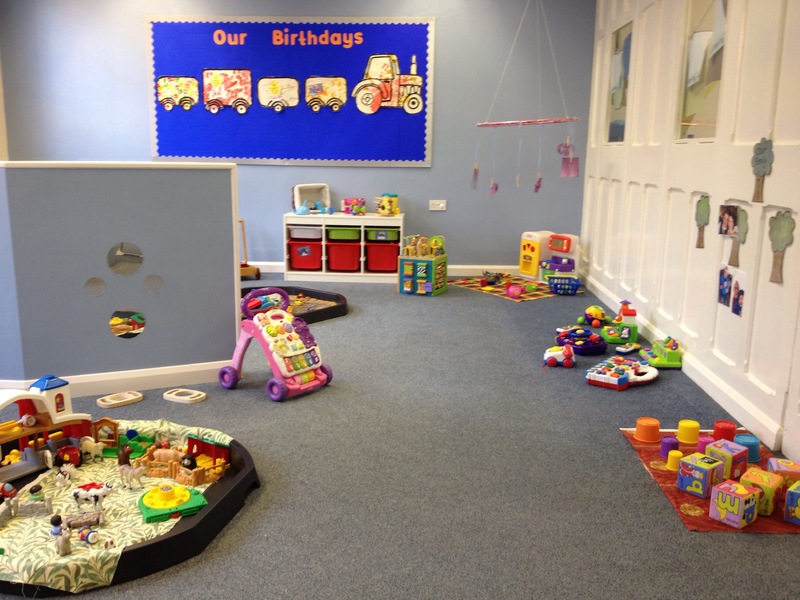 Lambs room provides space and opportunites for two to three year olds to explore and engage in a range of more challenging, but equally fun, toys, games and materials. They are encouraged to find ways to solve problems, test their ideas and be proud of their achievements not matter how small. Pre-school children will enjoy meeting the challenges provided and through fascination, motivation and a willingness to have a go they will reach their goal. 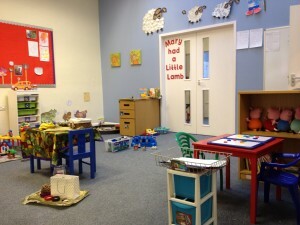 Whatever the age group, Castle View Day Nursery provides the right environment for your child to develop.